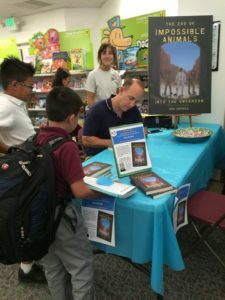 Today, I’ll be introducing my kids adventure novel The Zoo of Impossible Animals to the third graders of Alta Murrieta School. This marks my first day of the new school year for teaching. 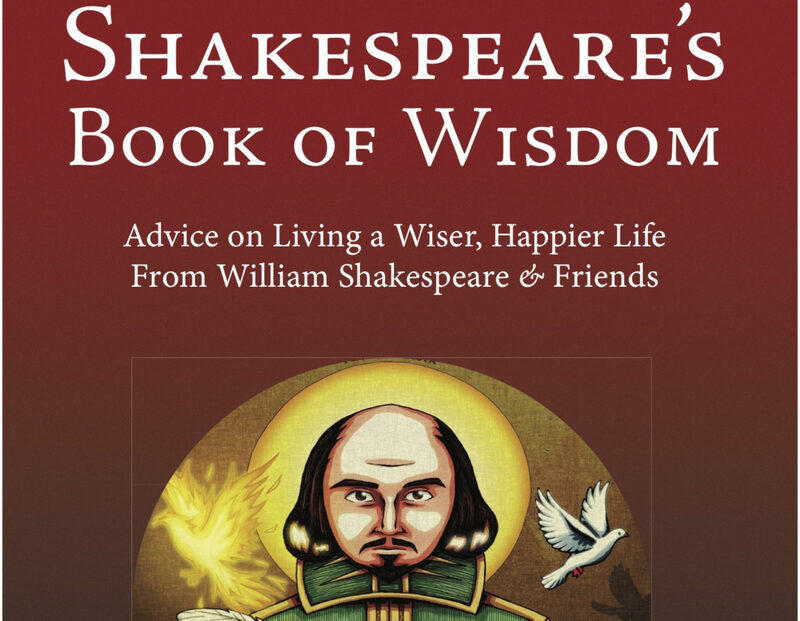 Of course, I’ll be having the kids do some Shakespeare as well.